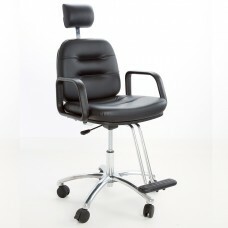 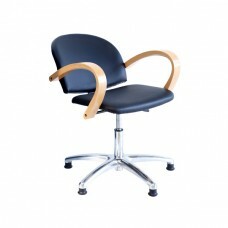 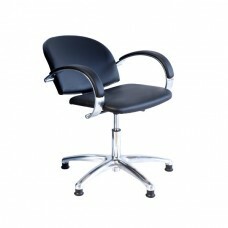 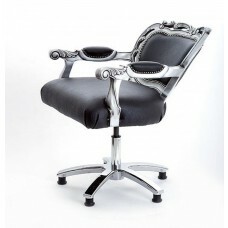 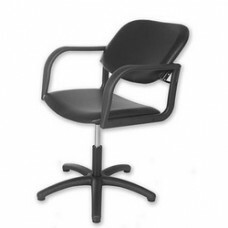 We have a selection salon back wash chairs that are practical and stylish. 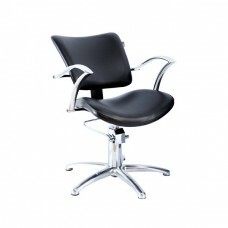 Whilst hairdressing back wash chairs are not as popular as all in one units they are sometimes essential. 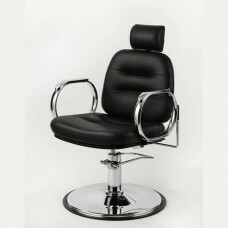 Call us on 0151 486 1112 for further information about our selection of wash point chairs or any of the salon furniture we have available.